Simple to use enterprise applications can sometimes seem like a misnomer. While enterprise software has remained complex, consumer software has gravitated towards simplicity. For Google Apps administrators, we believe in providing an EMM solution that’s as simple to operate as changing your personal Gmail settings, all the while delivering enterprise-grade security. As we continue to improve Google Mobile Management, our goal will always be to make it simple for admins to keep their employees productive while keeping work data secure on their mobile devices. For the latest news and resources about Google Mobile Management, including launch announcements, product updates or user guides, please join our Admin community at Google for Work Connect. Editor's Update: We've decided to postpone the release of our annual report just a bit. And no, this isn't an April Fool's joke! We're doing some fine-tuning and look forward to sharing this report with you in a Hangout on Air on April 19th 2016. Since launching Android in 2008, we’ve done quite a bit to strengthen security for all of our users and to make Android a trusted platform at work for companies such as SAP and Guardian Life Insurance. I’m leading the team that takes care of keeping all of these Android users secure, both at home and at work. We’ll share more details in our Android Security 2015 Year in Review that we’re publishing next week, such as how many devices are protected daily through our Verify Apps scanning service and how fingerprint sensors are positively impacting Android lock screen adoption. I’ll also be hosting a Hangout on Air on April 5th to share the detailed results of our Android Security 2015 Year in Review. To register for the live Hangout and learn more about our latest Android for Work security efforts, sign up here, and tune in at 10am PST on Tuesday, April 5th 2016. Stay tuned in the coming months to learn more about how Google protects your Android devices and data, as well as why Android is a smart, safe choice for businesses of all sizes. Editor's note: This is the first in a series of “Mapping a better world” blog posts highlighting ways in which organizations are using location data to affect positive local and global change. Google Maps APIs continues to create opportunities and tools to support our community. Today we hear from Dr. Norbert Schmitz, managing director of Meo Carbon Solutions. Read how Meo Carbon Solutions and Google for Work Premier Partner Wabion used Google Maps APIs and Google Cloud Platform to develop Global Risk Assessment Services (GRAS). The tool provides reliable information about the ecological and social risks of expanding agriculture into natural habitats. In the European Union, companies that sell biofuels must get certifications to show that producing their fuel — often made from agricultural crops — does not cause deforestation, the loss of biodiversity or the loss of carbon stocks. We established GRAS to provide a single tool to gather and visualize this data required to support a credible certification. Through GRAS, we’ve made this information accessible not only to governments and NGOs, but also to businesses, financial institutions and individuals. For example, a U.S. company buying soybean oil from Brazil can use GRAS to verify the ecological and social risk exposure of the mills and the farmers supplying the mills. We decided the most effective way to present this complex set of information was to build a web app that would overlay data from multiple sources on top of a map. Using this tool, auditors can compare before-and-after maps of a certain area, and based on changes to the habitat, either grant or deny certifications. To build GRAS, we partnered with IT consultant Wabion, a Google for Work Premier Partner. After testing several map solutions, we chose Google Maps because of its high performance, ability to easily integrate data from multiple sources, flexible APIs, solid support and large user community. Users can upload and visualize their own data sets. The Google Maps Geocoding API verifies map locations, and the Google Maps Places API autocomplete makes it easy for site users to choose locations that they want to learn about. GRAS is powered by the Google Cloud Platform — specifically, Google App Engine and Google Compute Engine. Combining these services with the Google Maps APIs lets us handle geodata in a 10-terabyte database, which hosts more than 100 layers, many of them extremely large. We’ve recently expanded GRAS beyond our original mission to provide insights for other industries by expanding the data layered on top of maps. 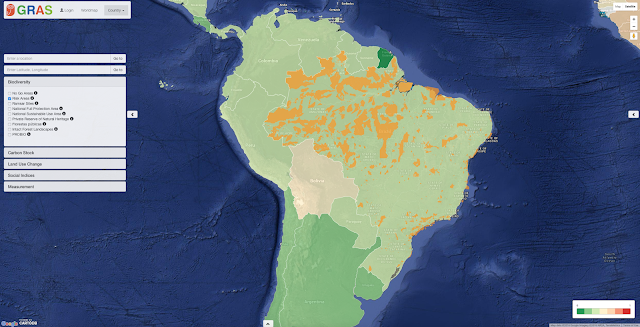 We’ve included new information on biodiversity, land-use changes, and available carbon stock. We’ve also been able to incorporate numerous measurements of social health — ranging from the Global Slavery Index to the Global Hunger Index and the UNICEF index of access to drinking water and sanitation. Far exceeding our initial vision, the GRAS website combines transparency with the power of technology to help users in wide-ranging industries, —from food, to chemicals and energy — operate environmentally and socially sound supply chains. Editor's note: Today we hear from Bret Knobelauch, Senior Director at ProsperWorks, a SaaS provider of next generation CRM solutions and — along with RingCentral — a Google Apps partner in the Recommended for Google Apps for Work program. Read how this rapidly growing technology company uses Google Apps to radically simplify customer facing sales and communications. And register here to join our Hangout on Air, on March 29 at 9 a.m. and learn how ProsperWorks went all in on the cloud with Google and Ringcentral. ProsperWorks is the world's first “zero input” CRM. Designed specifically for Google Apps, ProsperWorks helps companies sell faster by identifying, organizing and tracking sales opportunities right in Gmail, Google Calendar and Google Drive. Our company was founded in 2011 with the vision to empower small business sales and marketing with a fantastic user experience for CRM. Ability to make and receive calls directly from within Gmail. My sales team spends 60-80% of their day at their desktop engaged in prospecting and sales calls. The ability to make and receive calls directly from a phone number within Gmail and ProsperWorks CRM keeps my team super productive. 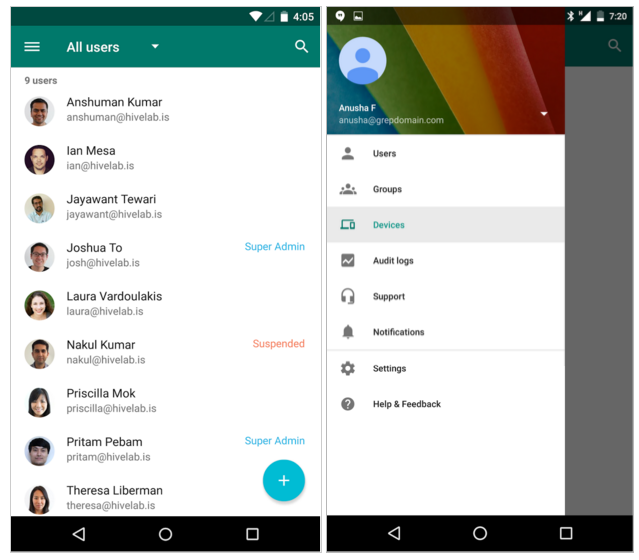 Plus users can see their communications history including call logs and voicemails, directly from within Gmail. 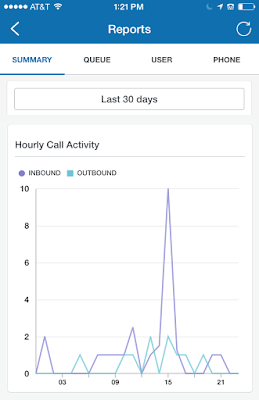 Sales call analytics and reporting. From my mobile phone, I can regularly check on the call productivity of the team. 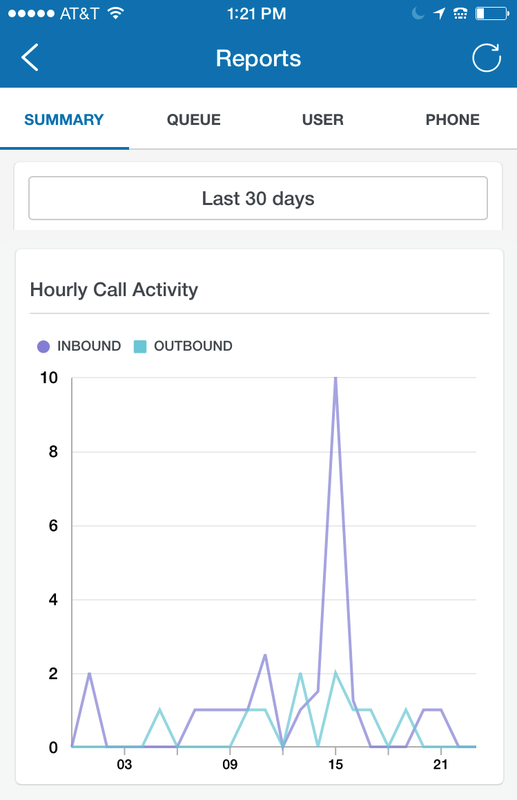 For example, I can check on inbound versus outbound calls following the launch of a campaign. I can see trends and intervene if there seems to be an issue that needs to be addressed. We switched from a vendor we worked with prior because RingCentral offered the enterprise business capabilities that we truly needed. I’m responsible for our sales development reps and account executives, and call activity is a key measure of productivity. 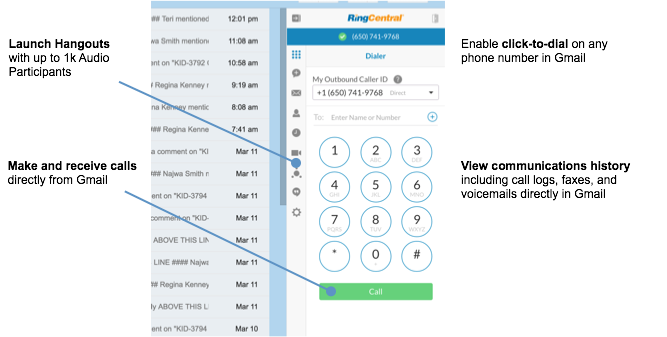 RingCentral has robust call analytics and reporting that helped us gauge and increase productivity. I didn’t want to take any risks with security and reliability, so the fact that RingCentral had been vetted by Google meant a lot. 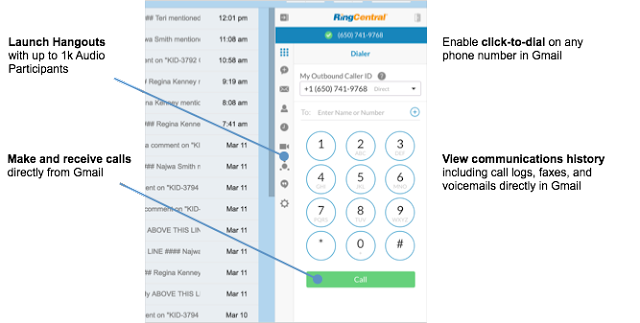 I also appreciated that RingCentral was an overall leader in the Gartner Magic Quadrant for Unified Communications in the cloud, and most importantly, the user experience and integration with Google Apps was fantastic. ProsperWorks’ vision is about simplifying the CRM user experience. RingCentral shares this vision for business communications, and Google shares this vision for work productivity. Google Apps has proven to be a great unifying platform for partner solutions such as ProsperWorks and RingCentral. Empowered by Google Apps and RingCentral, we couldn’t be better equipped to serve and empower our own customers. Editor's note: Today we hear from Adan Muñoz, co-founder and Director of Operations at BQ, a producer of smartphones, tablets, e-readers, 3D printers and educational robots based in Madrid, Spain. Founded in 2010, BQ now has a global team of more than 1,300 people at offices in Germany, France, Sweden, Russia, Italy and the UK. See how Google Apps for Work has played a central role in BQ’s rapid growth and unique work culture right from the start. We don’t just want our customers to use our devices, we want them to understand what they’re using. That’s the core idea behind all of our products, whether it’s our “flatpack” 3D printer, our customisable smartphone or Zowi, our educational robot. Our goal is to get people thinking about technology, because the next great idea could come from anyone, anywhere. With the same emphasis on engagement, we try to run BQ as a team of equals, where everyone has a voice. We know we do our best work when colleagues in design, engineering, technical, marketing and sales are free to bounce ideas off each other. But with 1,300 people at 10 offices, open communication can bring challenges. That’s why we built our business around Google Apps for Work from day one. Its forward-looking, simple and powerful tools have allowed us to shape our ideal working environment and work team. Drive gives us an open central platform that everyone can access. If we receive product information from a third-party, for example, we save it in Docs for anyone in the organisation who’s interested to read and leave comments or queries. That gives us oversight and transparency so that we can avoid problems before they occur. Instead of an email hierarchy of labels and folders, Gmail’s powerful search lets us find what we need in seconds on any device, and links directly to Docs on Drive and meetings on Hangouts. We don’t need to subdivide and separate projects and personnel, so teams develop more naturally. Every prototype we make is run through a series of tests by different groups before teams go back to the drawing board. With Drive, all of the information from every test is immediately available, and because we only have one version of the results on Sheets and Docs, we always know we’re working from the correct files. Google Apps makes it easy to coordinate teamwork. At the beginning of every project, we create a plan of action on Sheets for colleagues to keep track of progress. Rather than trade emails, now when someone wants to organise a meeting they go directly to Calendar, check someone’s availability and create a meeting, adding a link for a video call on Hangouts when they can’t meet in-person but still want that person-to-person time. Hangouts allows employees hundred of miles apart to feel that they work in one office. We use Hangouts daily to ensure maximum staff contact while saving on travel costs, video conferencing hardware, telecom bills and even time spent looking up phone numbers. We keep minutes of meetings in Docs so that staff can add to the same document simultaneously and leave comments on the public document after the event. Intuitive interfaces and simple administrative setup mean that when we bring on someone new, we can swiftly integrate them with our team. We even give them a Form asking where they will sit and what materials they need, so that we’re ready for their arrival ahead of time. Our work at BQ is part of a long-term project. When we teach children how to program and design their own Zowi the robot, we’re not just teaching them basic robotics, we also want to prepare them for a future in which technology will play an ever greater role. Google is the perfect partner for that mission, with its understanding of the fast-evolving tech landscape and the constant updates to its Apps. Ultimately, our goals are aligned: we both want to give people the tools to empower themselves. Today we’re launching the #maketime website, which builds on the movement to hold uninterrupted time on our calendars during the hours when we’re most creative. The website helps you prioritize time for the things that keep you inspired, over the things that just keep you busy. Did you know that we spend 2.25 hours a day on average answering emails and 86 hours a month on average in meetings? 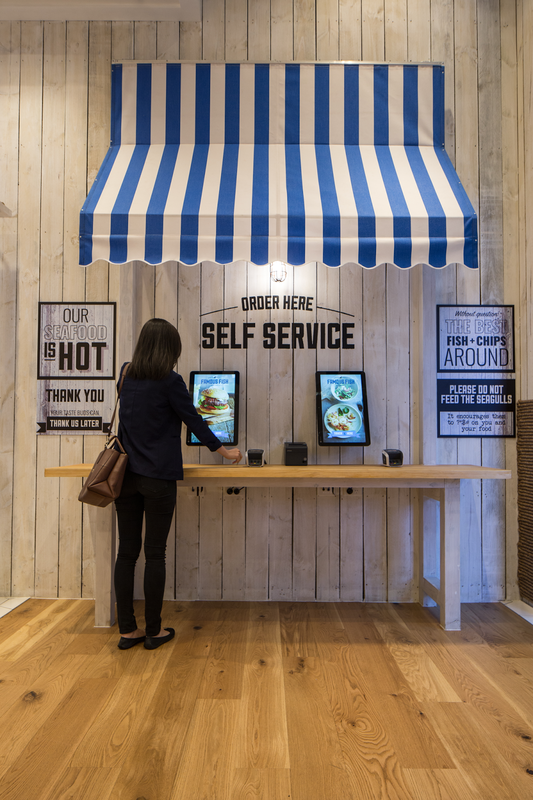 The workplace is changing. We have the freedom to work and collaborate across any device and the flexibility to finish tasks and create from wherever we are. But we’re also more accessible. Use the #maketime website to look at how you spend your work hours, so you can stamp out needless time takers, and not just save time, but #maketime for the things that are important to you. Here are a few ways you can save time to #maketime with Google Apps. And Reminders sync with your contacts, so you can add phone numbers and addresses. When it’s time to call in dinner reservations at a favorite restaurant, dial directly from the Reminder. From Inbox, use Smart Reply to respond to emails without typing out the reponses yourself. Machine learning recognizes emails that can be answered with short replies and creates natural language responses instantly — often with a few versions to choose from. Switching between tabs and tools costs incremental time that adds up. In Docs and Slides, you can use the Research tool to do a quick Web and file search for terms you need to gather more info on. 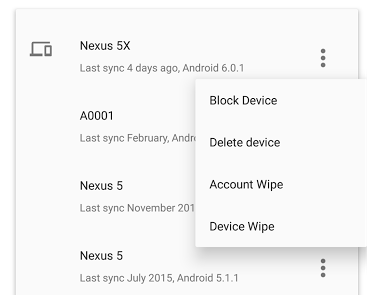 And now you can do the same on the go within the Docs app on Android. From Docs, Sheets and Slides, you can also use the instant comments feature on the Web or your Android or iOS device to add teammates to the conversation by simply adding their names (just start typing names and contacts will appear in the comment box). So when you’ve got some great feedback on a line of text or a table of data, you can add a note right next to it that sends an email. No need to go back into Gmail to draft an additional note. Also in Sheets, Explore deciphers your data for you and automatically creates charts and insights that illustrate trends. The time cost on your end: seconds. One of the coolest recent innovations in Drive for Work is the Optical Character Recognition that converts text in images into text documents to collaborate on. You can take a photo of a whiteboard brainstorm or an inspiring message on the other side of the subway window and turn that photo into a shared doc. We can’t stop the clock — or to a large degree control the number of emails that flood our inboxes or the amount of traffic that slows our work commutes. But we can find ways to make more minutes meaningful. Last year, we announced support for SAML 2.0 where Google is the identity provider. Today, we're adding pre-configured support for Microsoft Office 365, Facebook at Work, Panorama9, New Relic, Concur, Coupa, Box, Slack and more. This adds to the hundreds of apps we already support through the Google Apps Marketplace and OpenID Connect. Google's identity services provide even more security on mobile when combined with Google Apps enterprise mobile management controls like password strength, lock screen requirements and app management. These can work in tandem with the increasing number of mobile security options, from hardware such as fingerprint readers, to software such as Google’s Smart Lock. 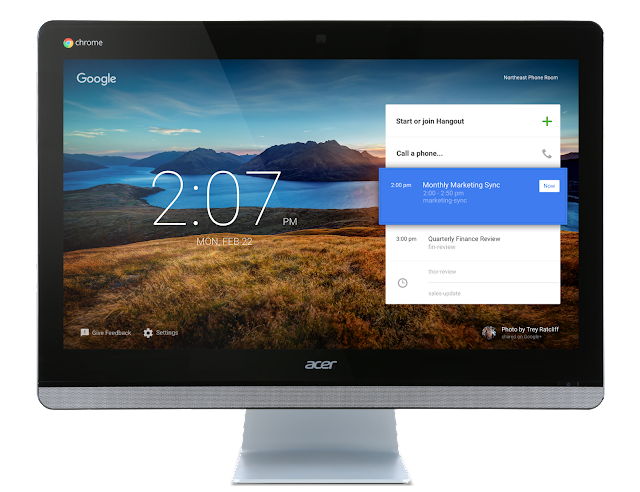 Our Google Smart Lock features are available to all Google Accounts, including those used at work, and we provide identity services and enterprise mobility management (EMM) as part of Google Apps for Work at no additional cost. Learn more about how you can use Google identity services for work in our Identity whitepaper or by easily integrating the apps you use direct from the Google Apps for Work Admin console. Editor's note: Today’s guest author is Dr. Thomas Kiefer, founder of Chariot, a recently launched ride-sharing company in New Zealand. Chariot sees itself as the Airbnb of transportation, “renting out” empty seats in cars to reduce driving costs and ease traffic congestion. Here in New Zealand, our big cities have the honor of turning up on the lists of “world’s worst traffic jams” year after year. We Kiwis love to drive, but 80 percent of the seats in our cars are empty. We thought, wouldn’t it be great if we could fill those empty seats with people who need rides, and affordably match drivers and passengers? 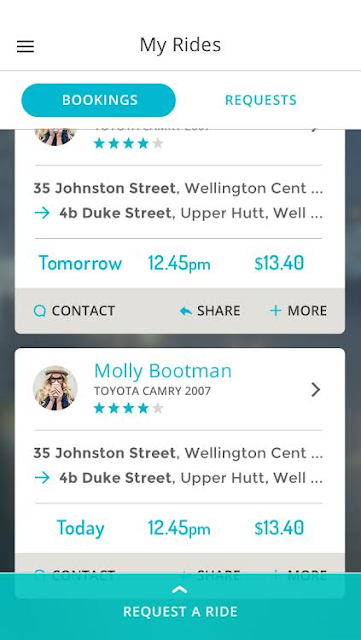 Chariot, our new carpooling and ride-sharing app, is the result. Google Maps helps us match drivers with riders for all kinds of trips from a single app — long drives between cities, regular commutes and short hops around town. Riders pay only what’s needed to cover a driver’s costs, like gas and wear and tear. We spent months perfecting our waypoint-matching algorithm, which makes it much easier for people to find journeys that meet their travel needs. When we needed a map to help drivers and riders see the options available, Google Maps was our first choice. When Chariot app users search for rides — using their start and end points, preferred pick-up times and fare — they’ll see a list of potential ride partners. Contribution is calculated upfront based on distance (via Google Maps APIs) and applicable rate of the respective fare zone. Clicking on that list shows a map for each person’s trip. With long rides, things get interesting: Since Google Maps lets us show overlapping ride requests along a journey, a driver can pick up one person at location A, find another person at location B, then drop off the first person, pick up yet another person, and so on. Drivers can make the best use of the empty seats in their cars, while riders get more choices for potential rides. With the expert help of our integration partner, OniGroup, we’re using the Google Maps Geocoding API to create longitude and latitude points from locations given to us by drivers and riders. The Directions API calculates and displays a preferred route for the driver, and then converts that route to a map polyline, which shows all possible pick-up points for drivers and riders. The polylines work with the matching algorithm to deliver rides that match the driver’s route. We’re also using the Places API to autocomplete addresses as users start typing. For a startup company like Chariot, partners we can count on are essential. Google and OniGroup helped our small IT team make sure all the APIs work together properly. We know the data we pull from Google Maps is accurate, and our investors like to see that we’re using technology from a trusted brand. 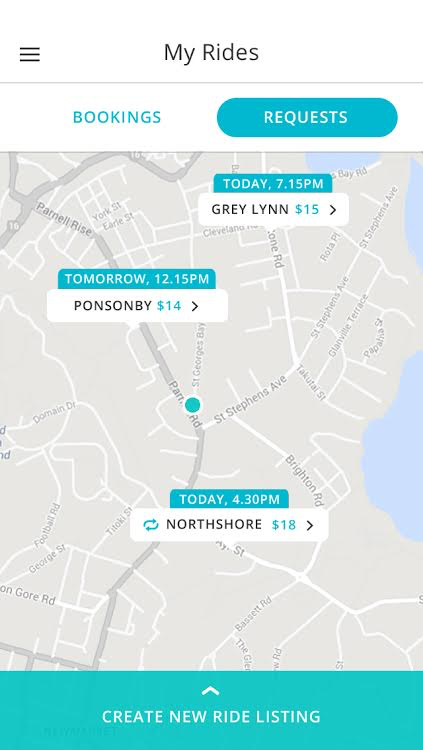 When people see how our apps and maps make ridesharing a snap, we hope they’ll join us in our plan to “Drive Change” on the road, as we say here at Chariot. Maybe soon, we’ll “Drive Change” on roads around the world. Editor's note: Today we hear from Kenneth Karlsson, IT Manager for GANT AB, a multinational clothing company based in Sweden. From its Swedish headquarters and three overseas subsidiaries, GANT coordinates 50 suppliers with 40 franchise partners worldwide to bring its brand of wearable fashion to more than 700 stores around the globe. 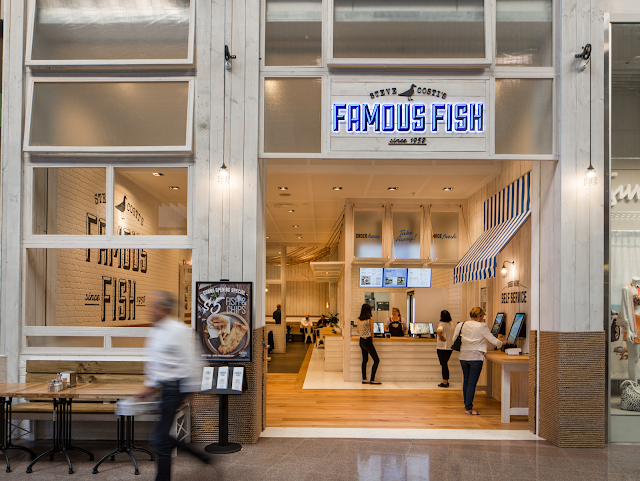 Read why GANT chose Google Apps for Work to bring this global network together. When I started work here in the 1980s, GANT was far from being the major multinational brand it is today. And though we’ve always been expanding, we’ve grown at a much faster pace since 2009 – the year we upgraded our communications and transitioned to Google Apps for Work. Since then, GANT and its partners more than doubled our number of stores, opening an additional 392 new stores spread across the world. We initially switched to Google Apps to replace an email solution that was expensive, overloaded and incompatible with the range of operating systems we used. And with our subsidiaries in Sweden, the US, the UK and France effectively running as separate organisations and without essential collaborative abilities, including shared calendar access, we also had to find a way to come together if we wanted to compete globally. I was convinced that a web-based email platform would be the cost-effective, forward-thinking solution we needed. In 2009, the only major company to offer that was Google, and they’ve stayed ahead of that curve ever since. It took our small IT team just three months to roll Google Apps for Work out across four countries. First, we ran a pilot programme in Sweden with 20 users, assisted by Avalon Solutions, the IT consultancy that enabled our switch to Google Apps. Then we deployed 400 accounts over two months by holding training sessions with small groups. People who already used web-based private email required minimal training, and because it’s a web-based system, we simply sent out log-in information instead of installing a client on every computer. Now we’re running 1,000 Google accounts and have decommissioned our expensive email server. That means we’re saving on hardware maintenance and cut out the hassle of handling spam or chasing people to free up space by deleting their emails. Factor in cheaper licenses and zero software installation costs over the past six years, and we’re saving a huge amount of money. Google Apps for Work is uniquely suitable for doing business on a global scale. It’s not just about relying on web-based mobility to access all of our files and emails anywhere, anytime. Because Google Apps works through a browser, we no longer have compatibility problems with our 40 independent franchise partners, each of which has its own IT setup. Assigning single-sign-on accounts to those partners gives them controlled access to our intranet and Drive. Using Drive lets us centralise administration from our Stockholm office and provides a shared hub to consolidate accounting and retail information across all of our subsidiaries. We use Docs and Sheets globally to manage orders and deliveries with our 50 suppliers in China, Portugal and Spain, while local colleagues can work alongside each other on a single document to craft swift and thorough reports. And Google’s size and reputation gives us peace of mind about its security and stability that we would not get from smaller cloud systems. By using Google Apps for Work, we enjoy constant and automatic system improvements. New functions regularly appear on Drive, so we’re always ahead of the game as the marketplace evolves. For example, in 2009, Hangouts and tablets didn’t exist. 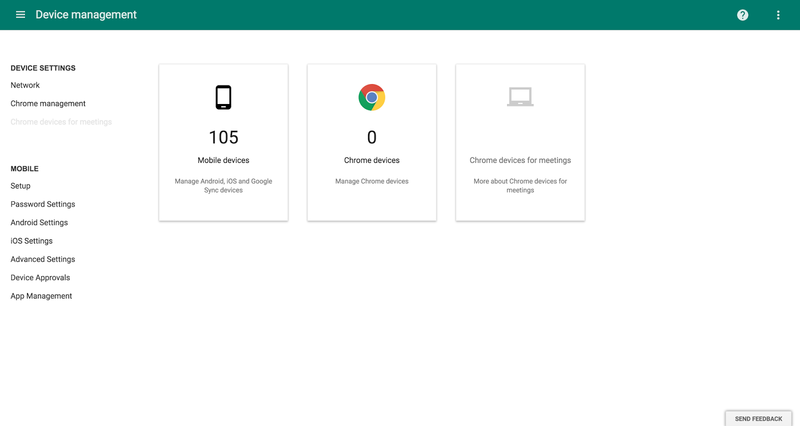 Now outside every meeting room we have an Android tablet linked to Calendar so we can see who’s booked them, while inside the rooms we have Chromebox for meetings to enable Hangout video conferencing. With another IT solution, after six years we’d already be looking for a replacement. With Google Apps for Work, we’re still ahead of the game.